‘The Vanished Girl’ is a complete pot-boiler! This novella focuses on the life of Akila and her diabolical present. Set in the South Indian states of Karnataka and Kerala, this story explores the mysterious vanishing of Akila from the train compartment. Living in Bangalore, Akila is knocked off her rockers when she gets to know about her dying father. Immediately, meeting her father one last time becomes her priority. She boards the train to Kerala only to go missing. The story begins on a grim note as the protagonist receives the terrible news about her father’s ailment which is not at all a figment of her screwball imagination. From the moment she boards the train, bizarre things start happening. The lucid narrative style of the author makes this an interesting read. At times, the explication becomes too long and extra descriptive. Even though the authoress has succeeded in meticulously portraying the emotional turmoil of the characters, the meek character sketch of the characters nullifies the impact. The characters appear as mere caricatures. The narrative and plotting give this story a strong backbone. I liked the cover. Though it is very simple, yet speaks volumes. The plot serves as a delight for the ones who like reading thrillers. 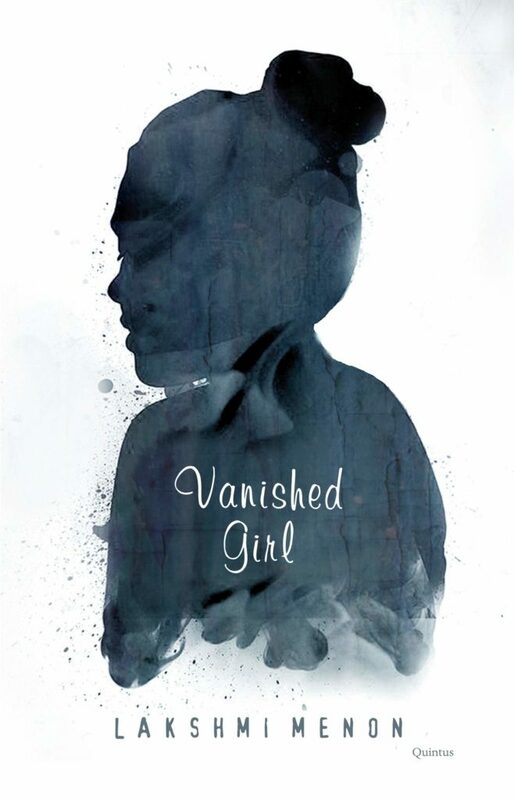 Overall, ‘Vanished Girl’ is a refreshing story that will not only intrigue you but also keep you at the edge of your seat. One thing is for sure: by the time you’ve turned the last page, you’ll never look at the train, the same way again. Highly recommended!